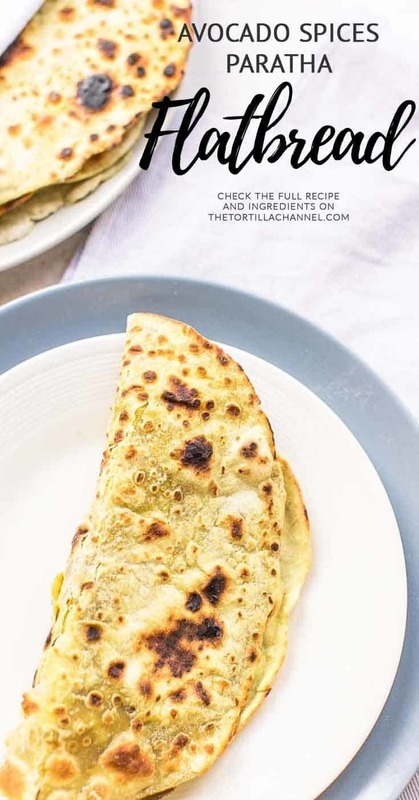 This avocado paratha flatbread is a great recipe to try when you have some left over avocado and no idea what to do with it. Paratha is similar to flatbread, roti or tortilla. This version is stuffed with avocado and it is vegan.